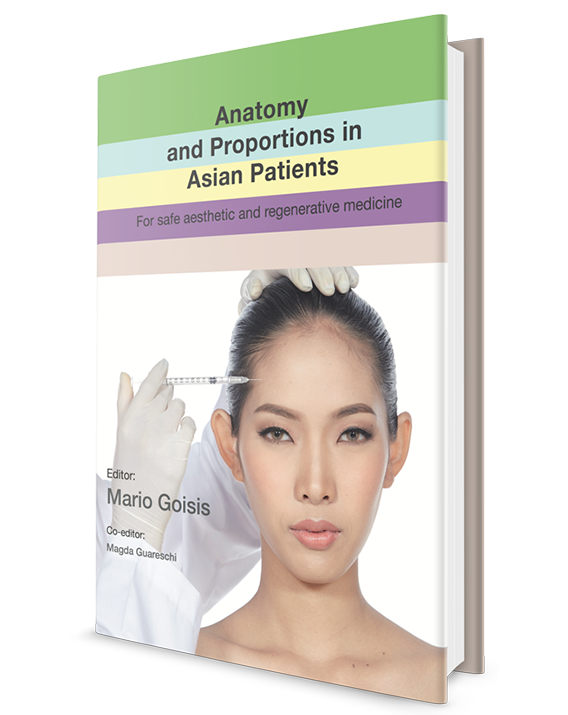 indications for treatment in Asian patients are discussed. 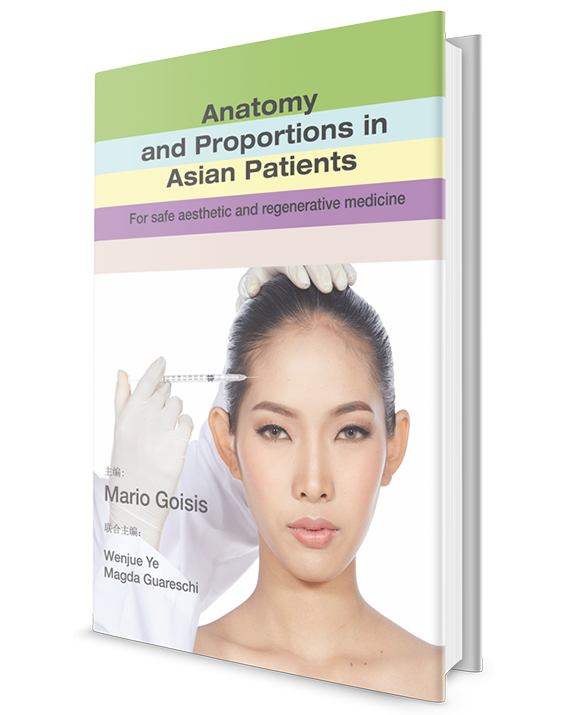 Dr.Mario Goisis received his medical degree from Milan University. He is Certi ed in Maxillofacial Surgery.